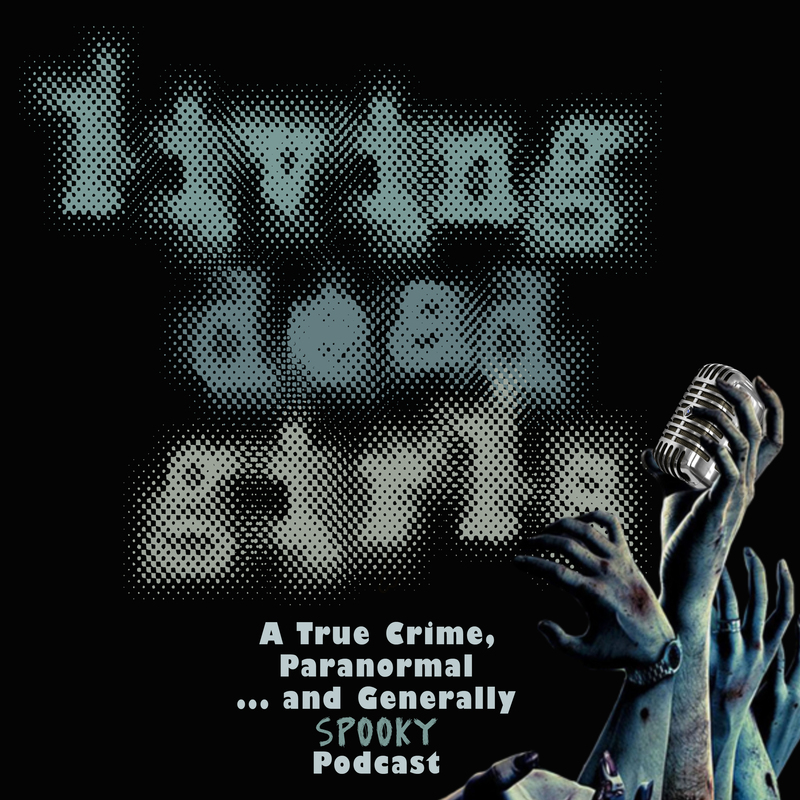 You can listen to every episode of Living Dead Girls here, on iTunes, Spotify, Stitcher, Podcast Addict, and more! Episode #7: Halloween Homecoming, Part 1. Kat and Leslie have a fascinating and spooky conversation with our absolute favorite paranerd, Patrick Keller, of the Big Seance Podcast! And you can join the ‘Big Seance Parlor’ Facebook group, to mingle and chat with other fans and #paranerds.